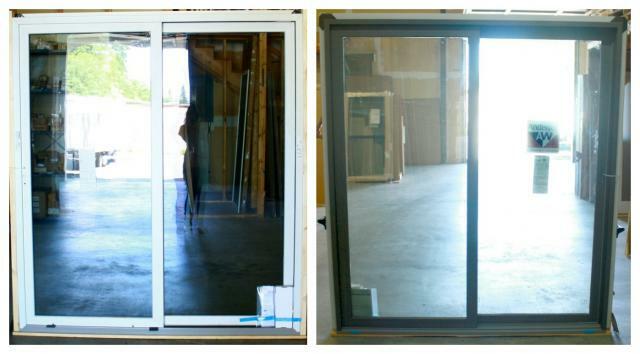 6068 OX Sliding Patio Door. Terratone exterior, white interior. Lo-E Tempered glass with hardware, with screen.